A paper published recently in the journal Renewable Energy details the flow conditions around a full-scale hydrokinetic river turbine. 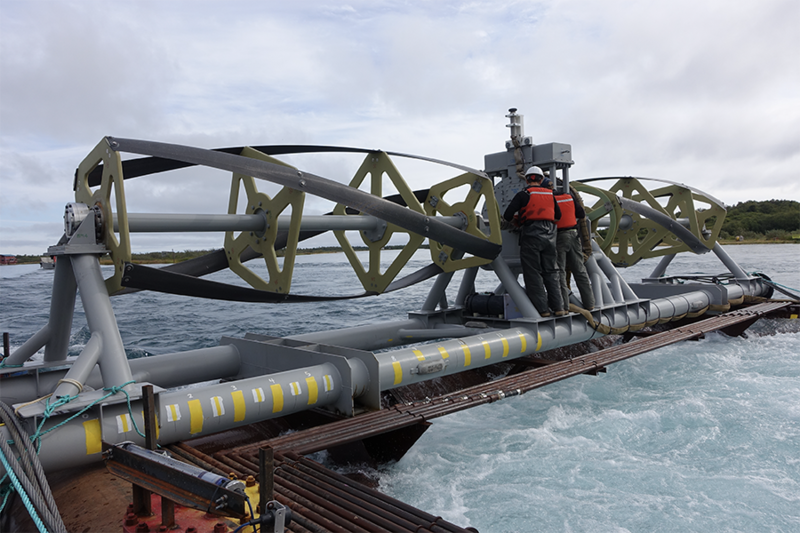 The technologies and methods used to quantify the river's energy budget under real flow conditions with and without the turbine are important to understanding the project's environmental impacts and benefits. 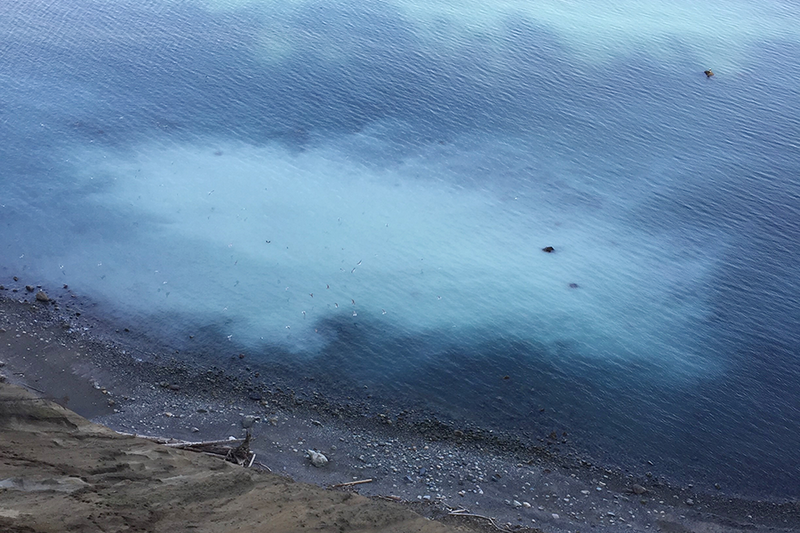 APL-UW oceanographers contribute data collected by an array of instrumented, satellite-linked buoys on the Washington Coast and in the Sound to this comprehensive report. 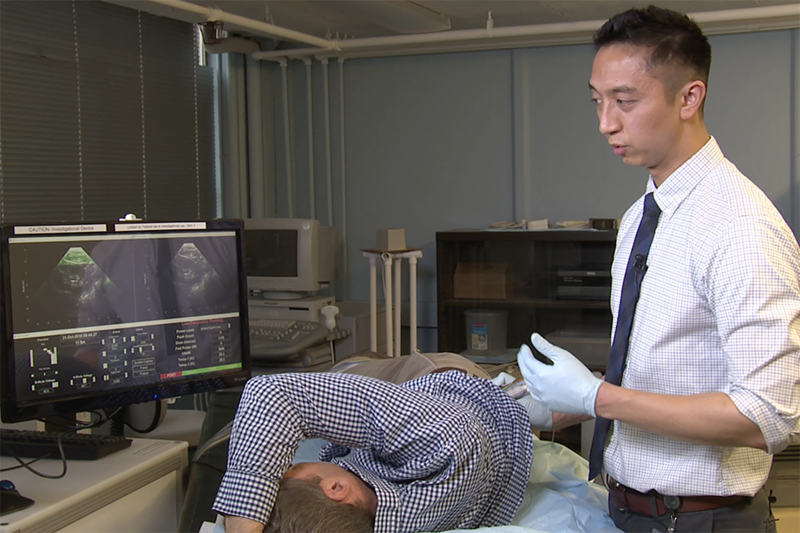 This video demonstrates how clinicians use a handheld ultrasound device, developed by CIMU researchers and their UW collaborators, to image, target, and reposition kidney stones. Polar scientists Jamie Morison and Ben Smith watched NASA’s ICESat-2 blast off in September. 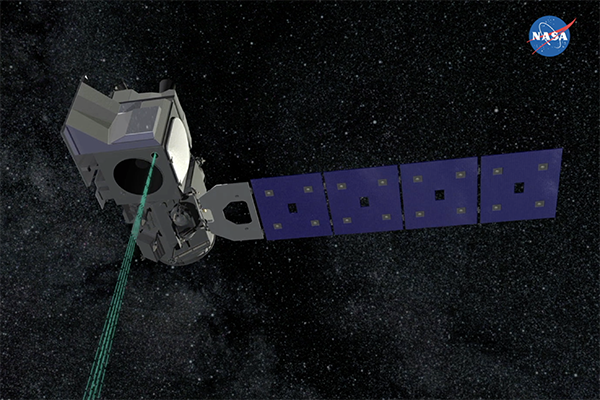 With the instrument now in orbit, their work on the science definition team enters a new phase of observations and discovery. No seminars are scheduled at this time. Please check back.